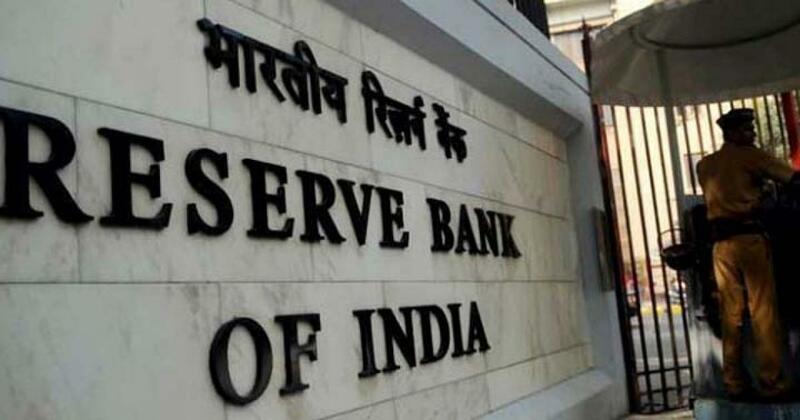 The Reserve Bank of India’s employees have proposed one-day mass leave on November 19 to protest what they termed as the government’s intention to curb the apex bank’s activity and intervening into monetary policies. The United Forum of Reserve Bank Officers and Employees, the umbrella organisation of four recognised unions of officers and workmen staff in RBI, has decided a day’s ‘Mass Leave’ on November 19, AIRBEA general secretary Samir Ghosh said. “With the proposed mechanism of Monetary Policy Committee (MPC), the government plans to intervene and themselves decide the monetary policy which has been the exclusive jurisdiction of the Reserve Bank of India so far,” he said. In the wake of the protest, settlement activity of the banking system of the country is likely to be disrupted on November 19. “The cease-work programme is intended, inter alia, to strongly oppose Government of India’s current moves to cripple the Reserve Bank of India in the name of the draft financial code and legislative reforms,” the United Forum release said. The RBI employees union body will also press for their demand for improvement in pension.